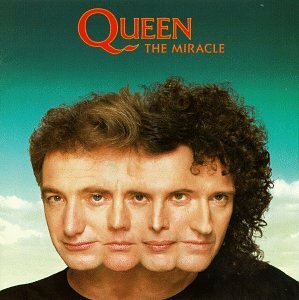 Formed in London in 1970 following the demise of the band Smile, Queen consisted of vocalist Freddie Mercury, guitarist Brian May, bassist John Deacon and drummer Roger Taylor. 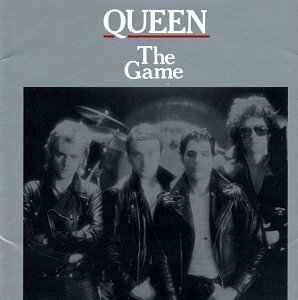 The band became popular with audiences through their hit singles, live performances, originality and showmanship; and in 2007 were named 'Greatest British Band' ever in a national UK poll. 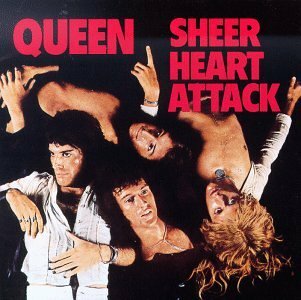 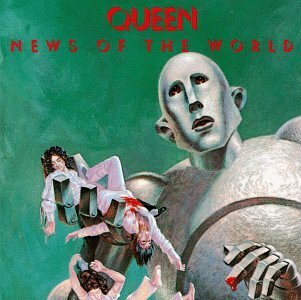 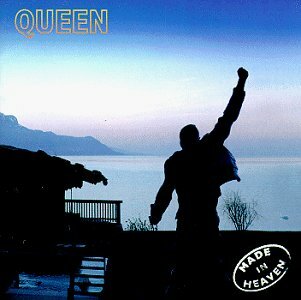 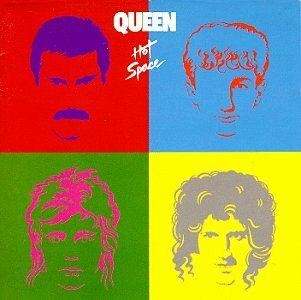 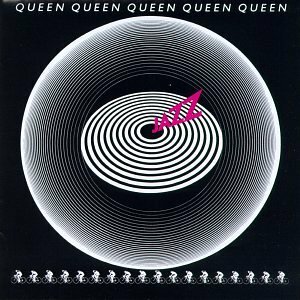 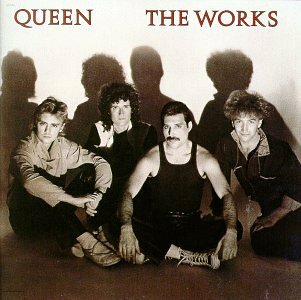 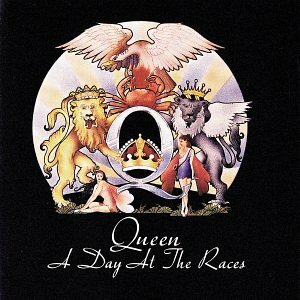 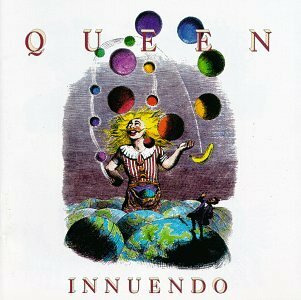 Queen released the following albums including Innuendo (1991), News of the World (1991), Hot Space (1991), Sheer Heart Attack (1991), A Day At The Races [+2 Remixed] (1991), Jazz (1991), Queen (1991), The Game (+ Bonus Track) (1991), A Kind of Magic (1991), A Night at the Opera (1991), Flash Gordon (Soundtrack) (1991), The Miracle (1991), Queen II (1991), The Works (1991), Made in Heaven (1995), Queen - Greatest Hits, Vols. 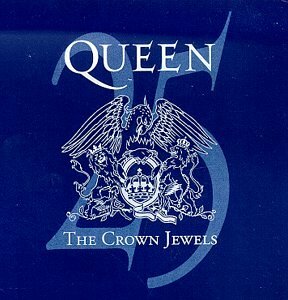 1 &2 (1995), The Crown Jewels (1998), Platinum Collection, Vol. 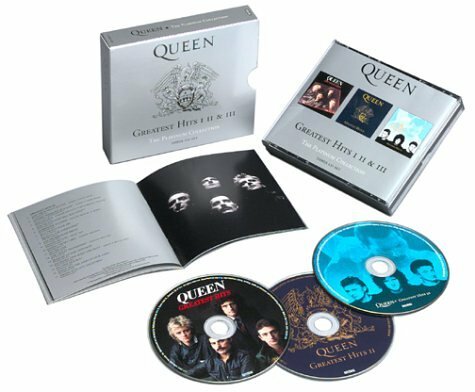 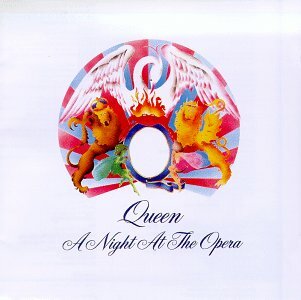 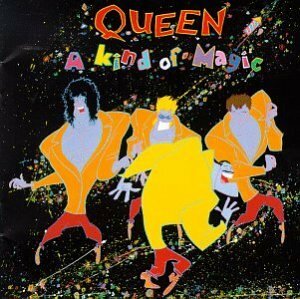 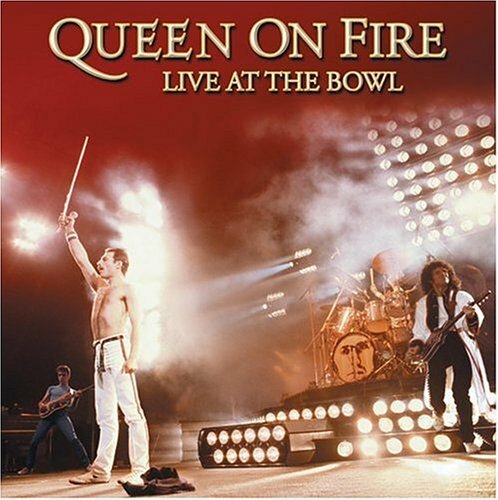 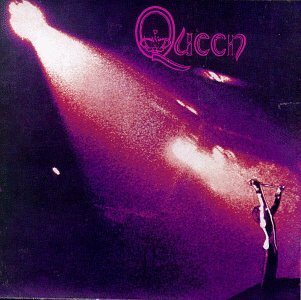 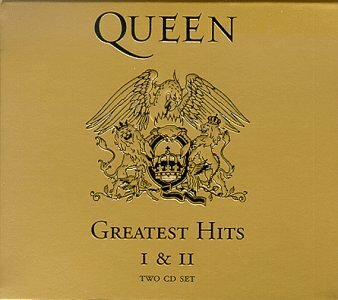 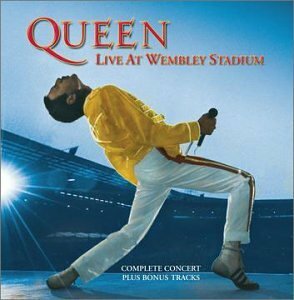 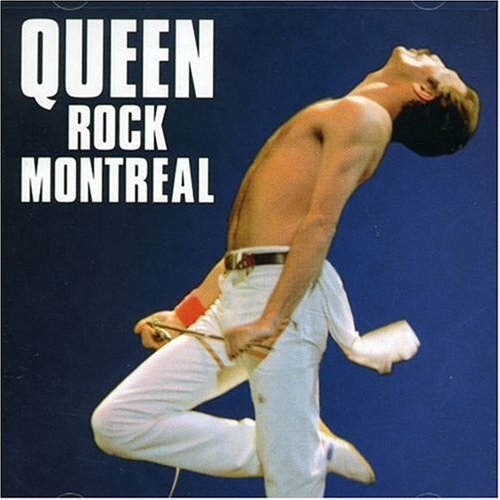 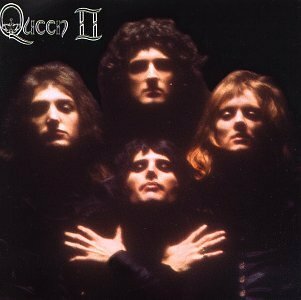 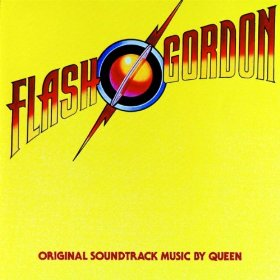 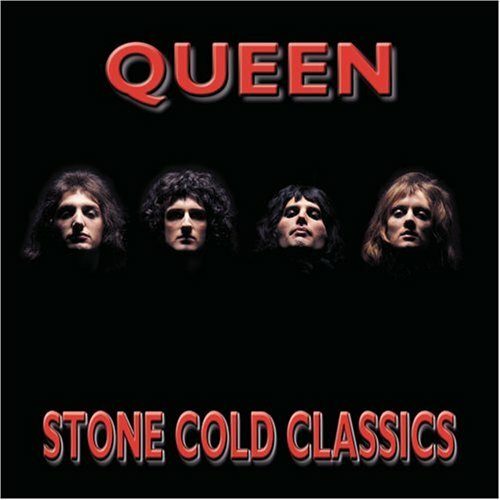 1-3 (2001), "Queen - The Platinum Collection: Greatest Hits I, II & III" (2002), Live at Wembley Stadium (2003), Queen on Fire: Live at the Bowl (2004), Stone Cold Classics (2006) and Queen Rock Montreal (2CD) (2007). 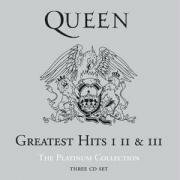 "Queen - The Platinum Collection: Greatest Hits I, II & III"